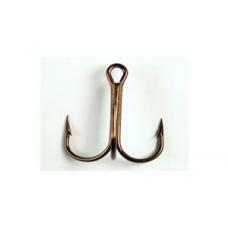 2X, Regular Shank, Curved Point, Bronze ..
4X, Regular Shank, Straight Point, Bronze ..
4X, Regular Shank, Straight Point, Bronze.. 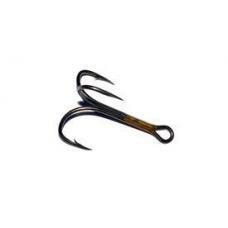 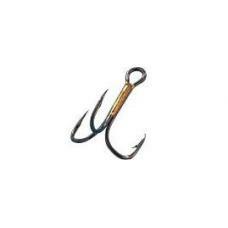 Wide Gap Treble Hooks For greater hook ups Chemically sharpened Extremely sharp .. 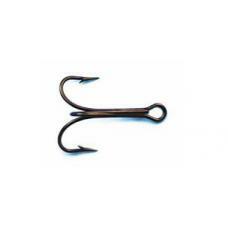 Wide Gap Treble Hooks For greater hook ups Chemically sharpened Extremely ..